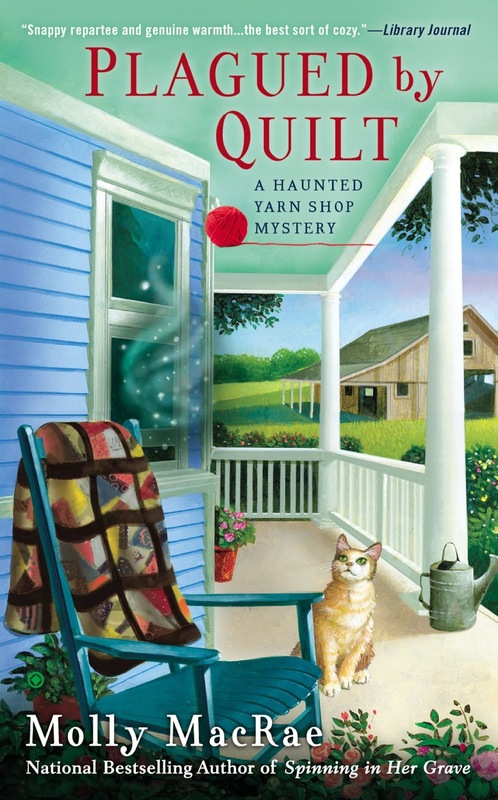 November is a great time to read a wonderful new mystery. Check out what our authors have been up to! Mayor Dae O'Donnell of Duck, North Carolina, is a finder of lost things. She has a psychic gift for finding lost things and people that has been passed down to her from her grandmother. She runs the Missing Pieces Thrift Store to have a place to keep some of the things she finds, and to give back things that are missing to their rightful owners. 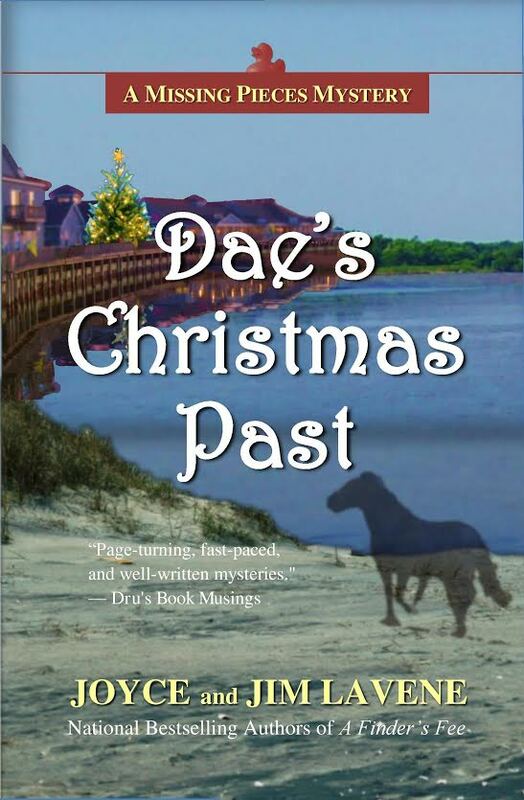 When wild horse rescue director Tom Watts is found dead on Duck Road, Dae is determined to find out who killed him. Her friend, Jake Burleson, is accused of killing Tom, but Dae realizes something more - something wicked - is behind Tom’s death. She’s afraid a terrifying part from the past has already returned to her small town, and there may be more deaths to come. Christmas is coming, but how much of Duck will be left to enjoy it? I want to read all three! 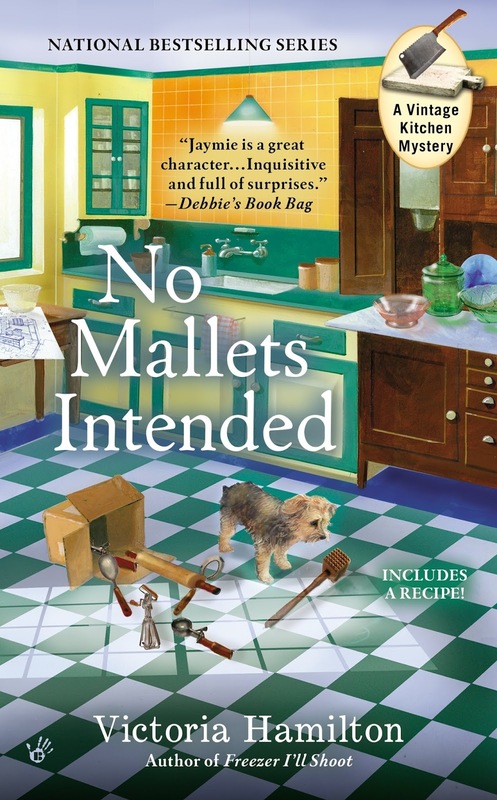 Since getting back into reading cozy mysteries, this summer, it will take forever to read all the books, I've found, I want to read!